Helping my customers build a great sounding system! “System Building” is something all audiophiles do, but sometimes it is costly and frustrating to find system synergy. Avoid the “buy/try/sell/buy/try/sell . . .” drama and cost, and use my experience to help put together a great sounding system around your Volti Audio speakers (or any high-sensitivity horn speaker system). I’ve had the opportunity to use many different products with my speakers over the years. The experienced I’ve gained in putting together systems that have great synergy is something that you can benefit from. I only recommend products that I’ve used personally, and I’ve arranged to be able to sell these products to you directly, at prices that match the best you’ll find anywhere. Because I service just a few customers (unlike brick and mortar dealers who suffer through a hundred people walking through the door per one sale), I can provide you with a level of service that you simply will not get anywhere else. It’s like having your own personal system concierge! Who else can you call at virtually anytime and get personalized, one on one expert advice and a source for buying gear at the best price? This is a service that you should really consider using. 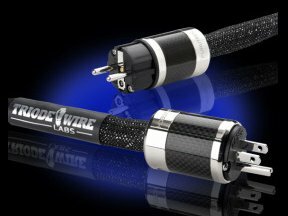 Triode Wire Labs – cables that let the music flow, without coloring the sound. Great construction quality, at very reasonable prices. 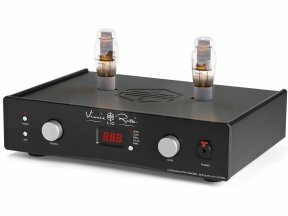 Vinnie Rossi – Smart, unique products that just fit what you’re looking for. Home of the “Ultra-capacitor Power Supply” and the modular “Lio” system. 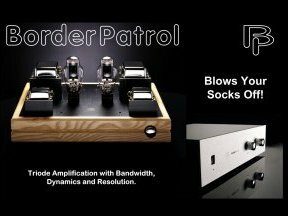 BorderPatrol Audio – Simply the best sounding amplifiers, preamplifiers, and DAC’s I’ve heard. If you want the best, look no further. 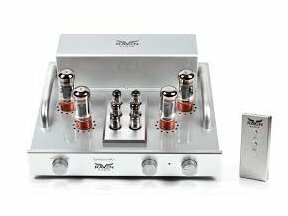 Quicksilver Audio – I’ve always loved Quicksilver tube amplifiers – and Mike Sanders continues to offer some of the best value in the industry. 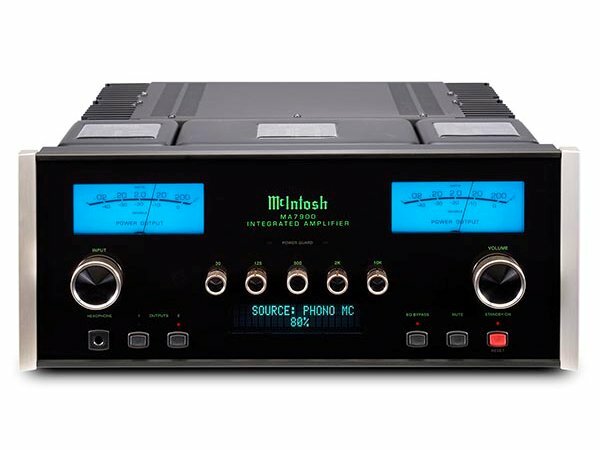 Marchand Electronics – There are some real gems in this company’s lineup, like a tubed electronic crossover. This is the company that makes the MB42 amplifier we recommend for the Vittora ELF cabinet. 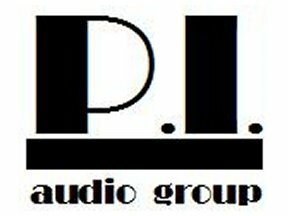 PI Audio Group – The UberBUSS power distribution box really makes a nice improvement to the sound quality of any system. 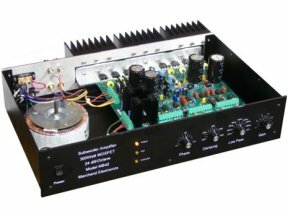 Don’t buy a power conditioner that robs your system of dynamics! The UberBUSS will lower the noise floor of your system, and will actually increase dynamics. 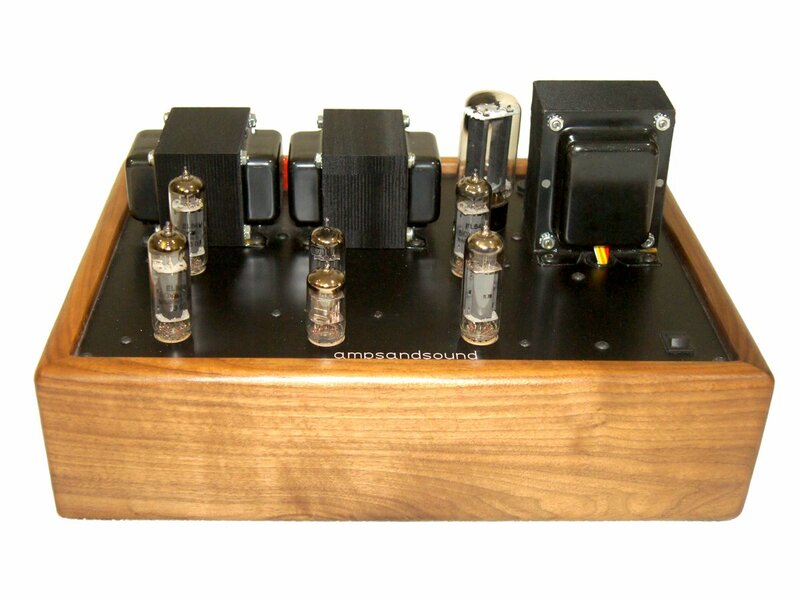 Raven Audio – A great lineup of tube amplifiers, integrateds, and preamps. 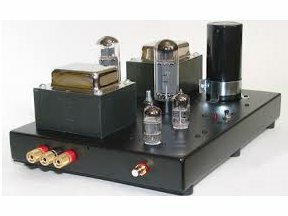 Amps And Sound – Beautifully made tube electronics that are carefully voiced to work with horn speakers. Audio Classics – As an old Mac fan (old Mac, not old me!) the used inventory at AC is a great resource. Let me walk you through their offerings and help you find just the right piece. 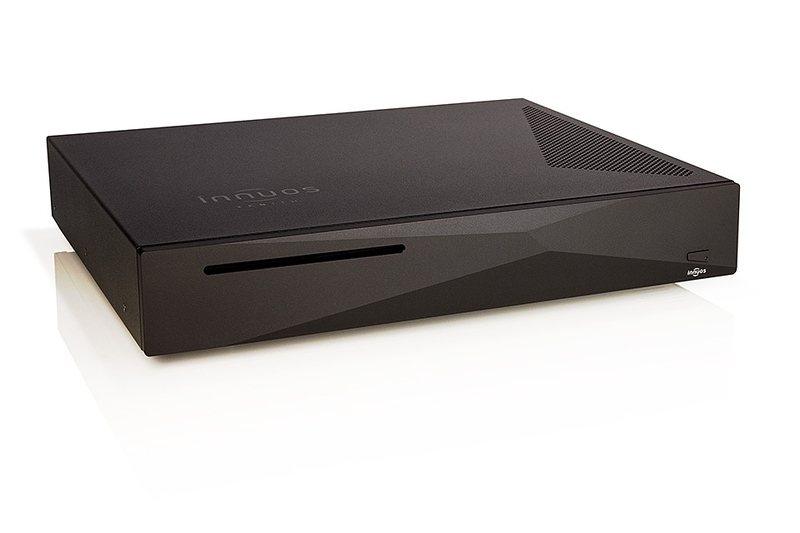 Innuos – Full function, great sounding music servers. Pair one of these great servers with a BorderPatrol DAC, and you’ll have the very best sounding digital source I’ve ever heard. Let me help you take the mystery out of digital music servers and enjoy the convenience and the very best sound that digital has to offer.